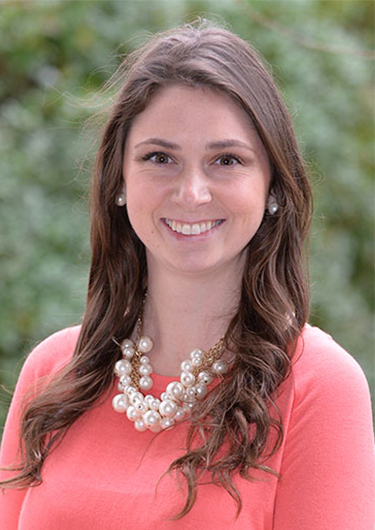 Ms. McMaster joined MFA with an academic background in public health and environmental health and safety. She has worked on a wide variety of projects that focused on topics such as exposure assessment, hazard abatement, occupational noise evaluation, process safety management (PSM), and risk management programs. Ms. McMaster has experience conducting safety training and developing health and safety programs and procedures. She is knowledgeable in OHSAS 18001 and ISO14001 upkeep, personal protective equipment, and hazardous-chemical management. Ms. McMaster has conducted groundwater, soil vapor, and subslab soil vapor sampling and performed quality assurance and quality control review of technical reports.